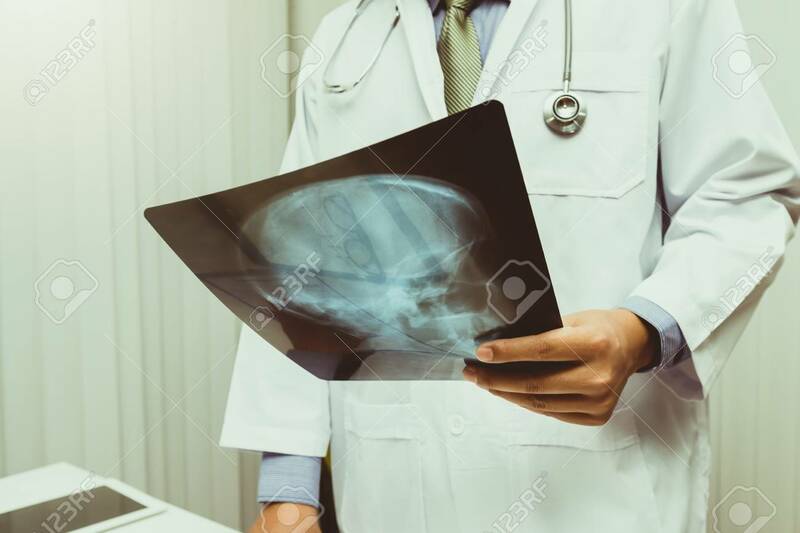 Doctor Diagnose And Analyze On X-ray Film Of Patient. Medicine And Health Care Concept. Lizenzfreie Fotos, Bilder Und Stock Fotografie. Image 116540142.